Louise Rowntree is running as the Liberal Democrat parliamentary candidate for Chelsea and Fulham, a constituency which has been held by Conservative MP Greg Hands since 2010. 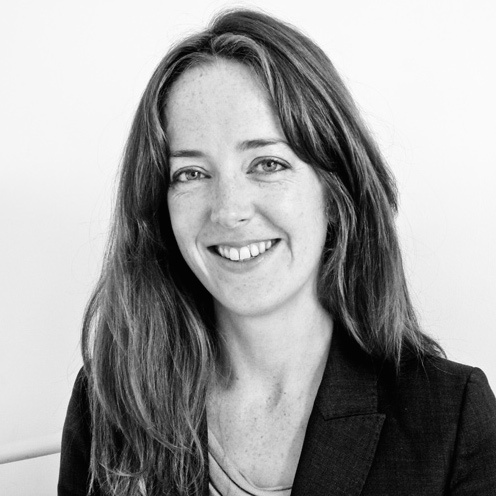 Louise is a lawyer-turned-public affairs and communications consultant who grew up in Chelsea and now lives in Fulham. One of the reasons Louise joined the Lib Dems was their pro-European, international and modern outlook – which she wants to give the residents of Chelsea and Fulham the chance to vote for.